Ok, disclaimer: I’m a huge fan of Marc Jacobs fragrances – I already own Lola, Daisy Eau So Fresh, Dot, and Daisy Pop Art Edition. So I was immediately drawn to Daisy Dream Twinkle. And it didn’t disappoint. If you want a scent that’s both sweet and fresh, this is the one. The scent type is described as “Fruity Florals” and there are notes of black cherry and berry, along with white florals, infused together, giving it a fresh, Spring scent. 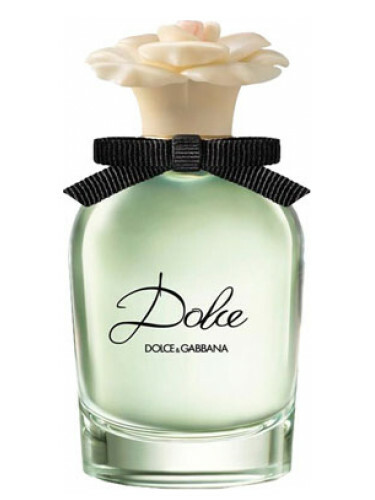 The Dolce packaging is what initially drew me in. The elegant bottle filled with a light green-colored fragrance, plus the white flower stopper and delicate black ribbon screamed Spring. But it was the strong musk, yet light, white floral mix that kept my interest. The full-bodied fragrance features notes of Neroli leaves, papaya flower, white amaryllis, white daffodil, white water lily, cashmeran, musky notes, and sandalwood. There’s a lot packed into this one bottle, but the result is a beautiful, standalone scent. I was gifted Prada Candy Florale a few years ago when it first launched, and I’ve been obsessed with it ever since. 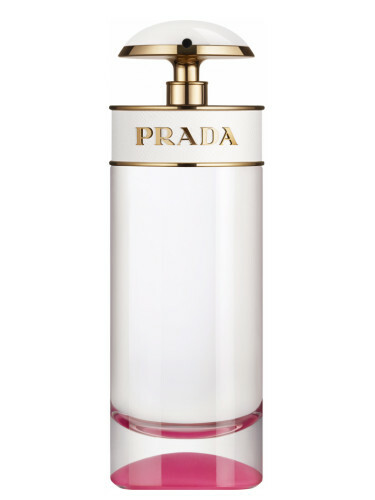 It’s my everyday fragrance, so of course I had to check out the newest iteration: Prada Candy Kiss. It’s soft and musky, but with sweet touches of orange blossom and suave vanilla. It’s a flirty, feminine fresh kiss in scented form! Still not sold on one particular Spring fragrance? Try one of these Perfume Sampler sets! 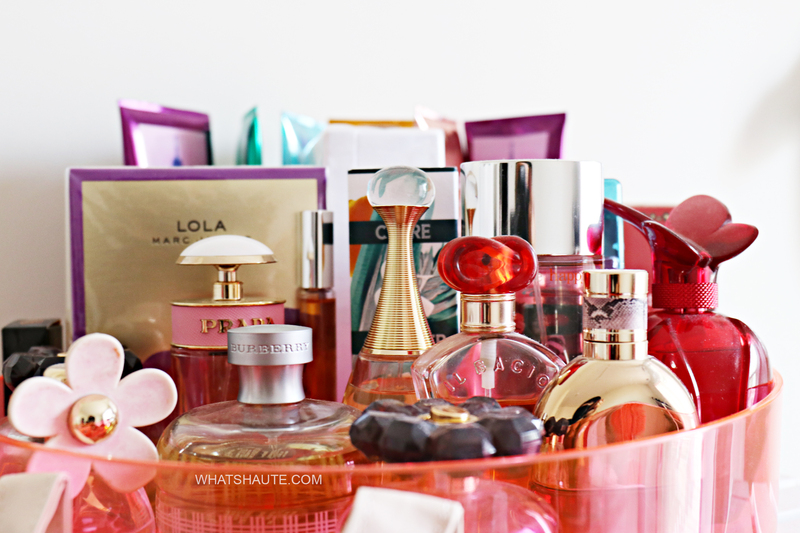 Which scent(s) are in your fragrance rotation? Which ones are you thinking about trying this Spring?